Managed public relations for the 2006 Sundance Film Festival and has returned in the same post for SILVERDOCS. 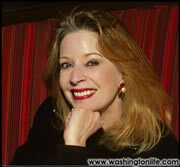 Arlington has written for Spin Magazine, The Washington Post, Essence, Guidepost, Lookout and the Georgetown Journal. Is the anchor of CNN's "The Situation Room." He is also the host of "Late Edition with Wolf Blitzer." 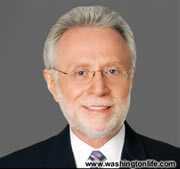 Before he became the anchor of "Wolf Blitzer Reports," Mr. Blizter co-anchored"The World Today." 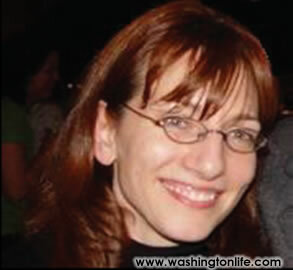 Is a columnist at Bloomberg News and editor-atlarge for The Week magazine. 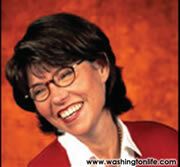 She is also the author of Anyone Can Grow Up: How George Bush and I Made it to the White House. 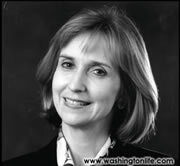 She has one daughter and lives in Washington, D.C.
Is the assistant features editor and society editor of The Washington Times. 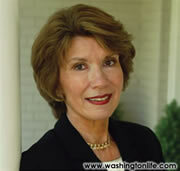 A native of Baltimore, Roy Cox began his career as a fashion and advertising photographer. Having no formal training in the medium, Cox turned a weekend hobby of photographing friends and local scenes into a full time passion. 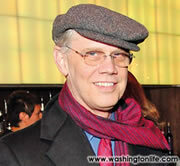 Is Slate magazine's Chief Political Correspondent. 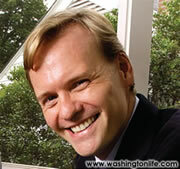 Before joining Slate, he covered politics for twelve years for Time where he was the magazine's White House correspondent. Writes about architecture, art and design. Trained as an architect, she also serves on the Urban Design and Architecture Review Panel for the city of Baltimore. 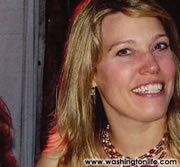 Is the Under Secretary of State for Democracy and Global Affairs. She is responsible for a broad range of foreign policy issues, including democracy, human rights, labor, refugee and humanitarian relief matters, and environmental/science issues. 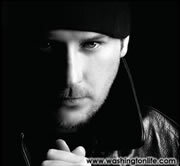 has had a diverse career in the arts. 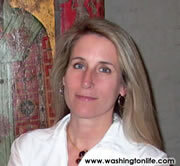 While living in Washington, D.C., she was a curator for the U.S. Department of State's Art in Embassies Program. She moved to become the managing editor of Sotheby's Preview magazine and Art at Auction. After eight years, she left Sotheby's to make the documentary film "The Way Back." 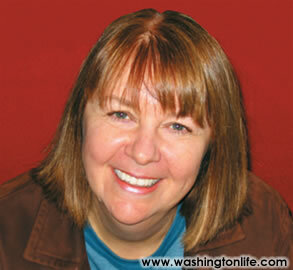 Has more than 30 years experience in residential real estate in the Washington Metro marketplace. She is a broker and the president of Evers & Co. Real Estate, the area's largest independent woman-owned and managed residential brokerage firm.